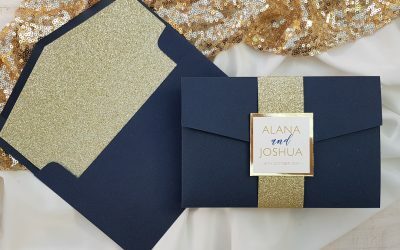 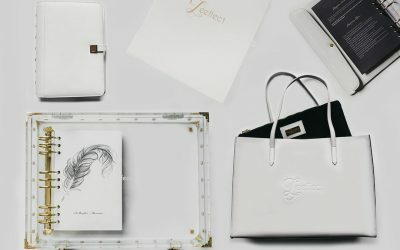 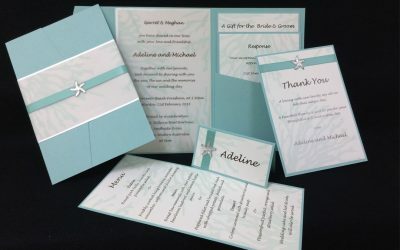 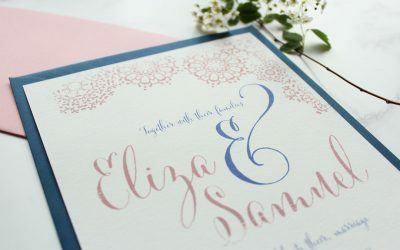 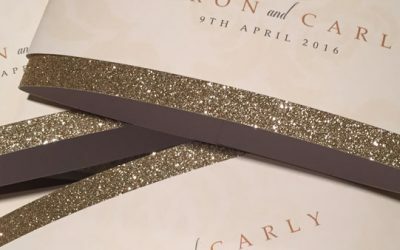 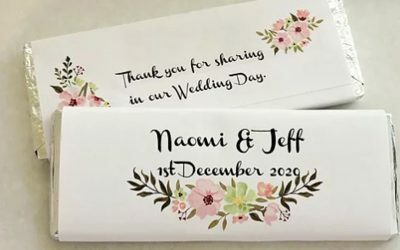 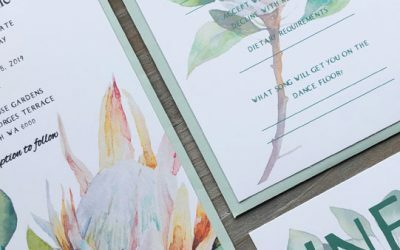 From save-the-date announcements and wedding invitations, to place cards and thank-you notes, your wedding stationery provider plays an integral part in the wedding planning process. 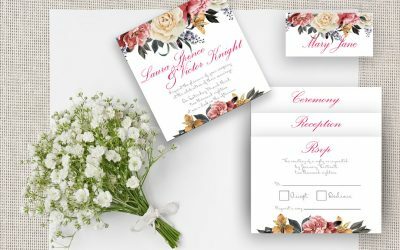 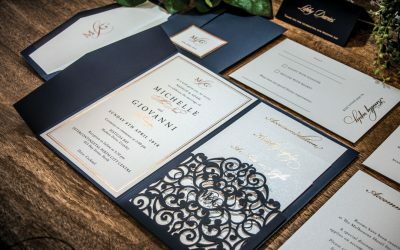 A well-made and thoughtful invitation will leave a lasting impression on your guests and set the tone and theme for your big day, so be sure to enlist a professional to take care of your stationery needs. 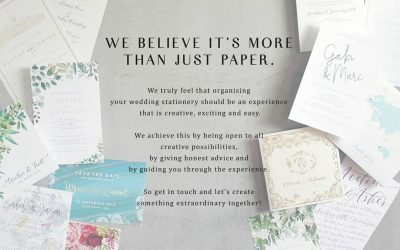 Each of our wedding stationery advertisers will help guide you through everything you need to ensure your wedding day is one to remember.